I got my first camera. 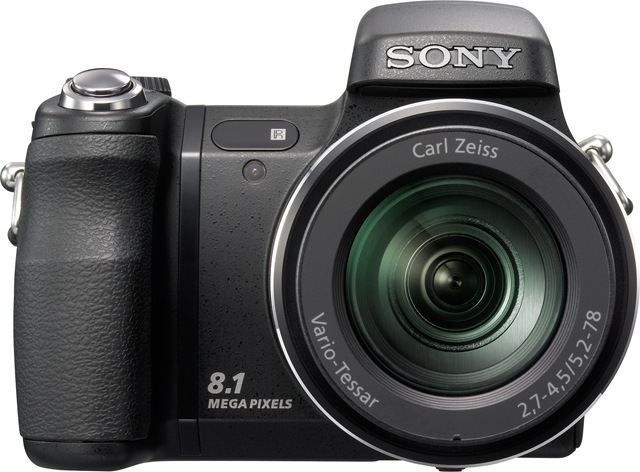 It is Sony Cyber-shot DSC-H9 Black. 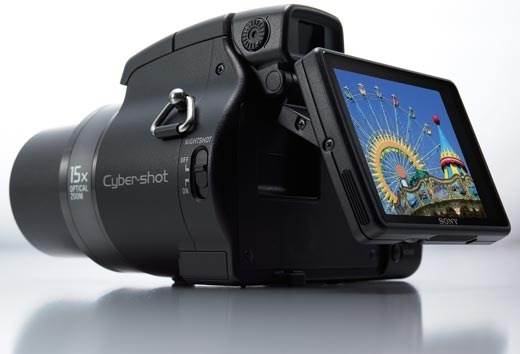 To name few key features – High power Carl Zeiss 15x optical zoom lens, 8.1 MP, 3.0 inch tilt-up screen, 9-point auto focus, NightShot infrared system, 76x smart zoom, Remote control functions, optical image stabilization and Advanced sports mode. It isn’t DSLR but very close to the features of a DSLR and hence mistaken for. It is the top one in High Zoom cameras of Sony Cybershot series. After spending lot of time looking out for suitable camera, I would call it best purchase, a person like me can expect while going for a digital camera for first time. 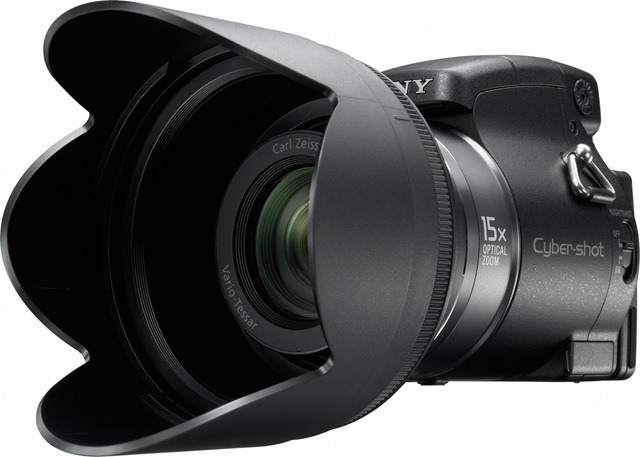 You can read its review over CNET explaining how it overpowers all other cameras lying in its group. At one point I was thinking of going for DSC-H7 but unique NightMode feature of H9 made it weigh more than any other in the range. Everything about it is just wonderful. I am loving it. Also purchased Sony 4 GB Memory Stick DUO with adaptor as there is only 31MB internal memory. PS: For now, going through few starting hiccups as Vista isn’t able to recognize the USB 2.0 interface of H9 and hence can’t transfer photos directly.